Here is my latest test-mini hanging with DV Chosen. 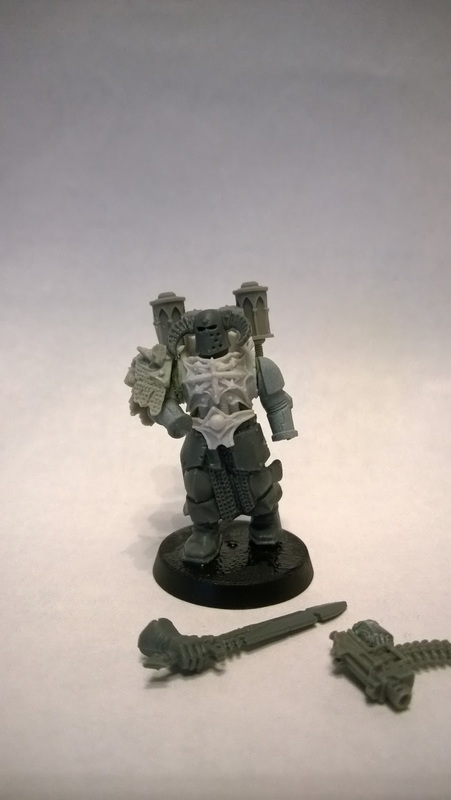 Old csm models are so tiny that when buffed with these bits they are just the same size as dv-chosen. I think i lower that backpack a bit. 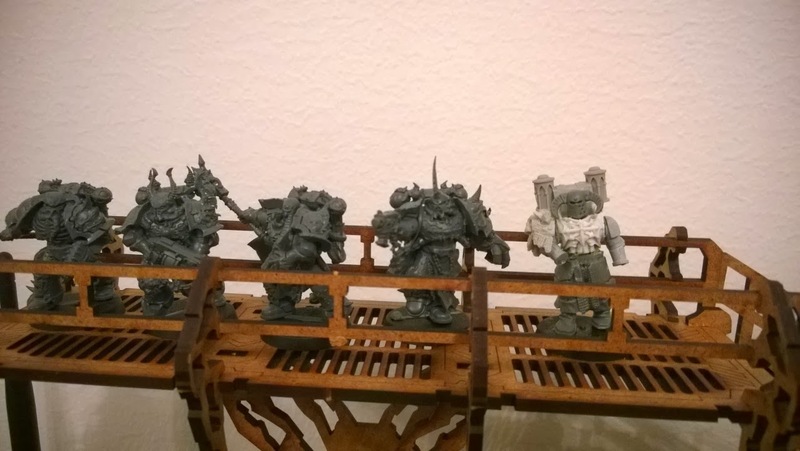 So my chaos space marines will need guns. And i really wanted something special for my rank and file marines. 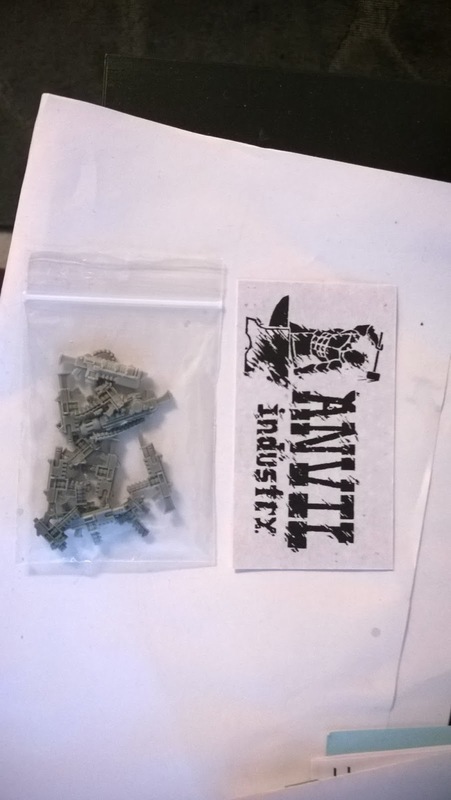 So here are more stuff from anvil, once again fast delivery and great product. Copyright 2012 Hour of the Deathwatch. Simple theme. Powered by Blogger.